After the Massive Success Of U Get am ft Flavour, Mr Didi, took a Break From Music, due to the success of his Radio Programme NnaMehn, which became an addiction to everybody whose Radio can tune into Enugu's DreamFm, Mr Didi NnaMehn is Back to the Music Scene, On This Kezyklef, produced Song, with final touches from TooshBeatz. 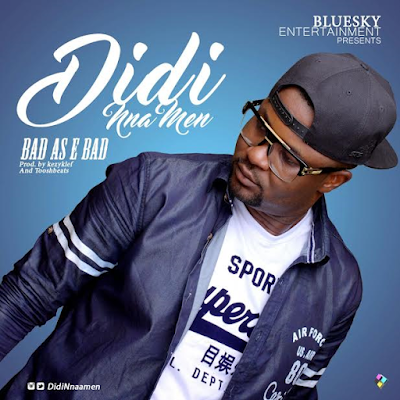 DIDI Shows His Versatility , as he prove not to be just An RnB singer, but Somebody who can Murder Any Beat, Didi is Obviously Back For Good to take His Spot in the Industry. Download And Enjoy..